Share information on mechanics, see your questions and requests mechanical manuals which you need. Messages must write in Spanish. Forum to upload the manuals that you want to share with the rest of MDM users. The forum is moderated so your post may take some time to appear. If your file occupies more than 100MB you should compress it with winrar and divide it into several files. 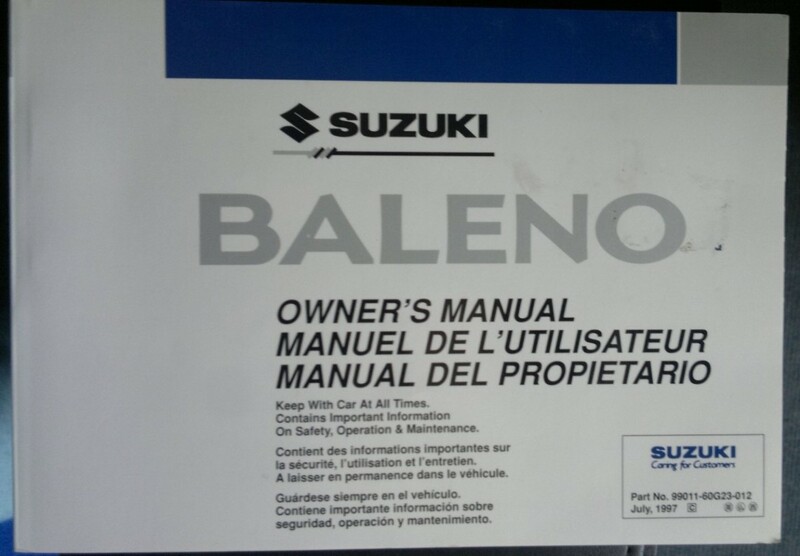 Use this forum to ask mechanics manuals you need for other users to help you find and use it to share the manuals you have. Leave messages here are not related to the other forums. Questions and inquiries about the website, comments, opinions and new ideas. List of the most common mechanical problems that have different models of vehicles. The forum is moderated, so although you can create posts with problems you know, the post will not be published until it checked by a moderator. Share information about auto mechanics. Apply manuals and information of all kinds. This section is for people who do not speak Spanish, for that reason should be written in English. Use this forum to request manuals. You can also make inquiries about a problem mecánico.Comparte about auto mechanics and help others solve their problems. This section is for people who do not speak Spanish, for that reason should be written in English.